I am a 27 year old Australian🇦🇺 girl who fell in ❤love with a gorgeous Gambian(african)🇬🇲 guy while living abroad in Austria🇦🇹. Crazy huh? Been together since November 2015 and 🛫long distance🛬 since July 2016. My friend encouraged me to start this blog as I was constantly giving advice and asked questions about my 🛫long distance relationship💑 with Nuha. As many are surprised about our relationship due to many reasons including long distance. Food – restaurants reviews, places to eat. 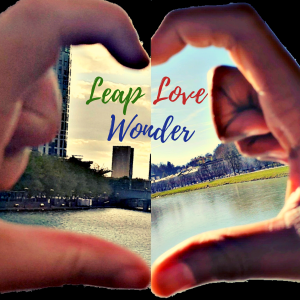 Please follow my Instagram ‘Leap Love Wonder’ to vote on topics… or send me a private message. Please click below link to see a video of us in the early days. Remember to follow to get updates!